Born in 1919 to immigrants from Yamaguchi, Japan, Akira Akimoto grew up in Honolulu. His mother was a maid and his father worked for Young Laundry Company. Akira went to Kaiulani Elementary and Kalakaua Intermediate and graduated from McKinley High School. After graduation, he worked at the Hawaiian Pine Company. 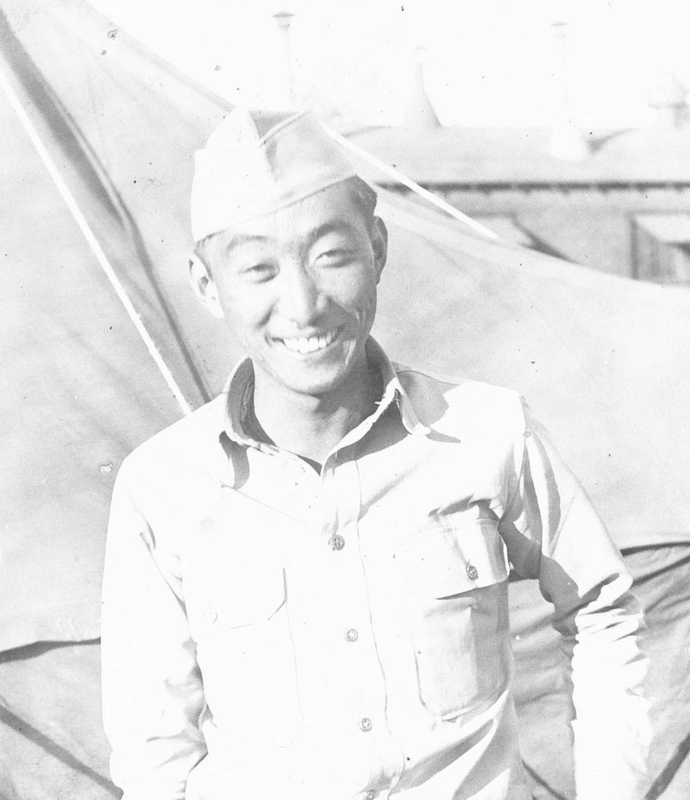 Akimoto was drafted and entered the army in November 1941. 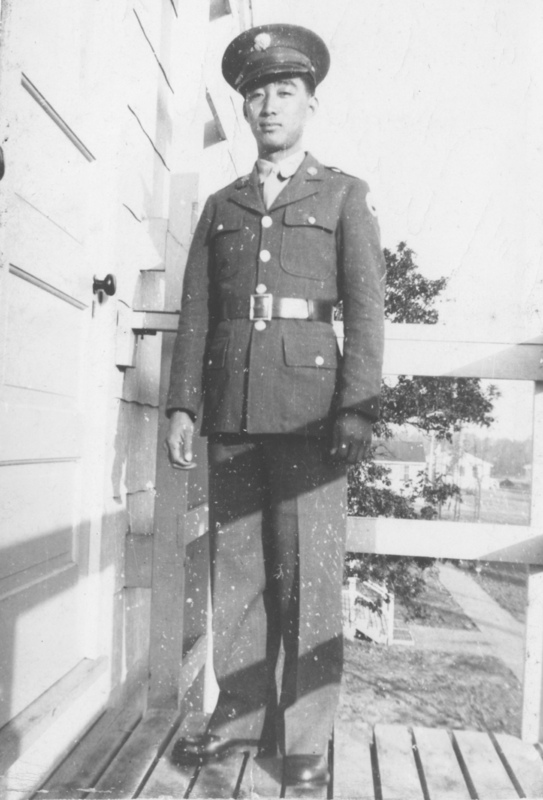 An original member of the 100th Infantry Battalion, he was first assigned to B Company and then to Headquarters Company, attaining the rank of corporal. The 100th had many good baseball players, including Akimoto. While the 100th was in basic training at Camp McCoy, Wisconsin, a baseball team called the Aloha Team was formed. It played teams throughout the state of Wisconsin. Akimoto was second baseman and outfielder. 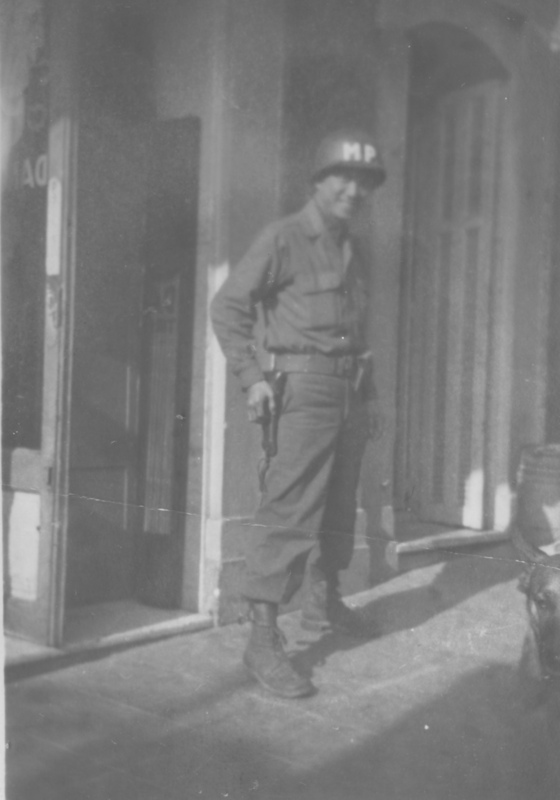 After the war he worked at Hickam Air Base in the supply warehouse and office.